Property Managers – We Are Here For You! 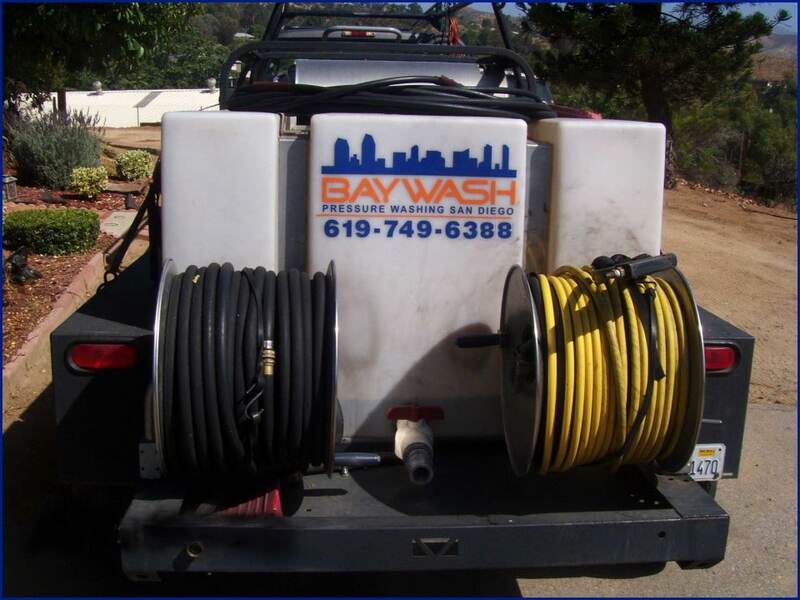 At BayWash, we are proud to work with many property managers in San Diego County. We know you work hard for your clients, and we will work to keep their property in peak condition, making you look like a superstar. 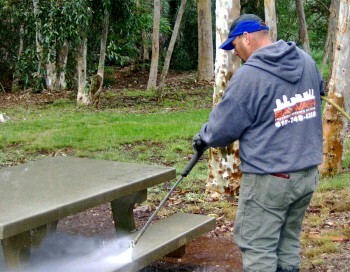 Pressure washing by BayWash will add curb appeal to your properties and can help avoid costly repairs in the future. We offer discounts on recurring services on a monthly, bi-monthly, semi-annual, or annual basis. Let our professional, friendly staff work with you to make sure your clients’ properties are in excellent condition for years to come. Call today for a free consultation and on-site proposal. Our mission is to conduct business in a fair and honorable manner and provide high quality, reliable service to our clients. We will help the community by offering jobs to local San Diego workers and by maintaining environmentally safe maintenance practices.